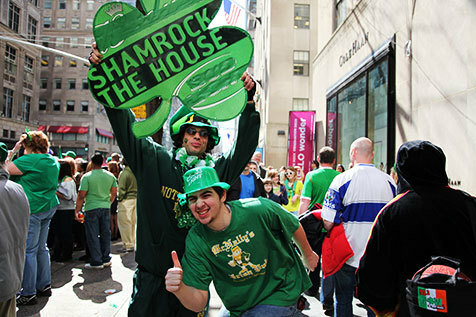 New York is about to turn into shamrock city! 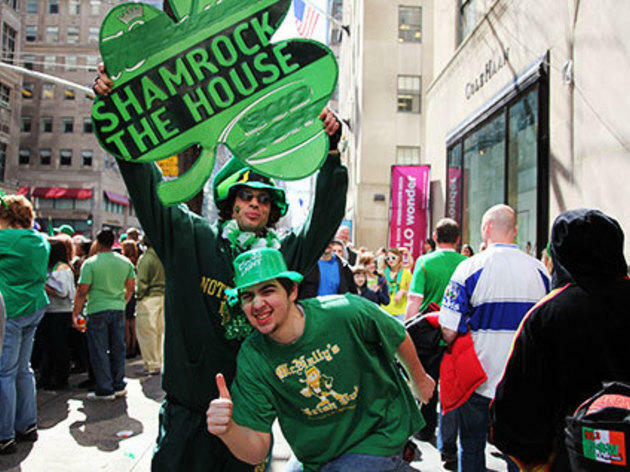 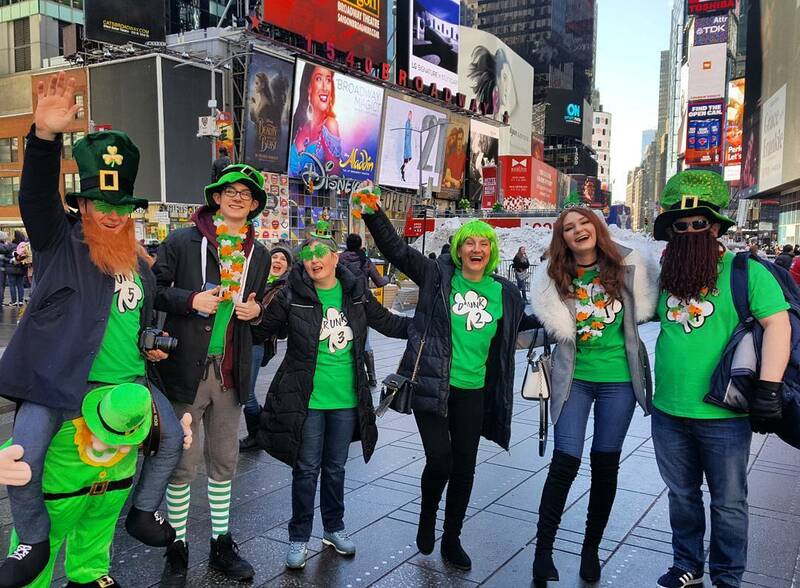 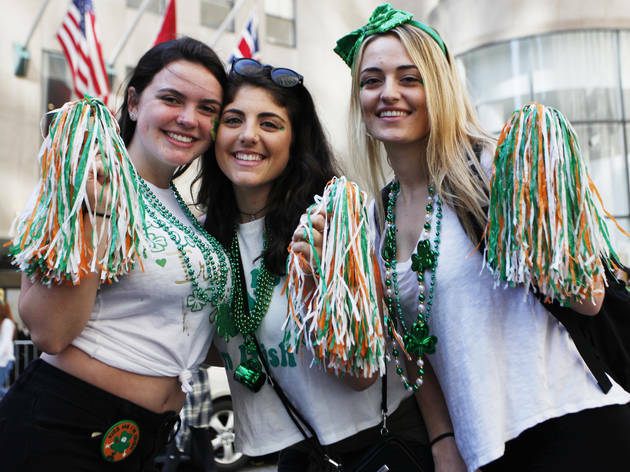 Sport your green duds and celebrate St. Patrick’s Day (NYC-style) at these epic parties and events, including the annual St. Patrick’s Day Parade. 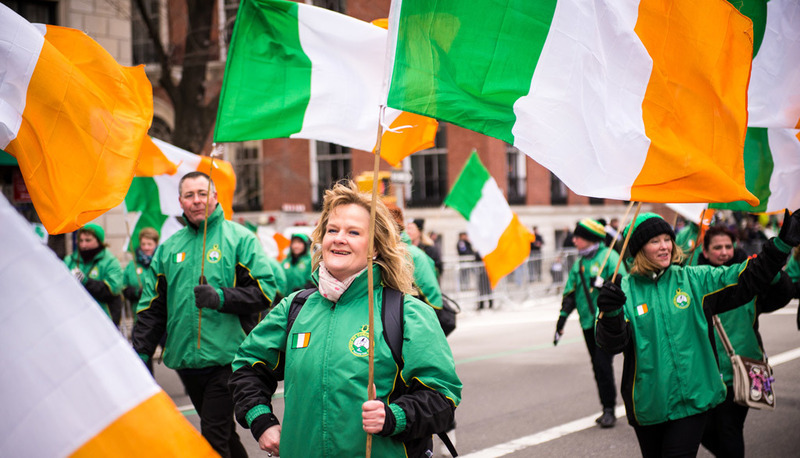 During the procession, participants jaunt along Fifth Avenue and pass by venerable New York attractions, including the beautiful St. Patrick’s Cathedral. 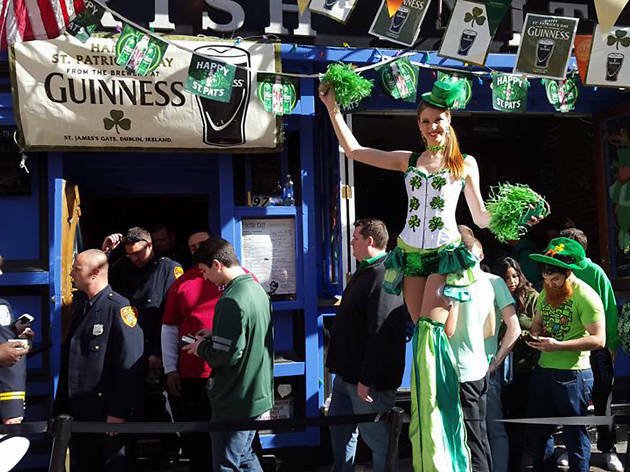 There are many other ways to pay respects to the Irish Saint in New York. 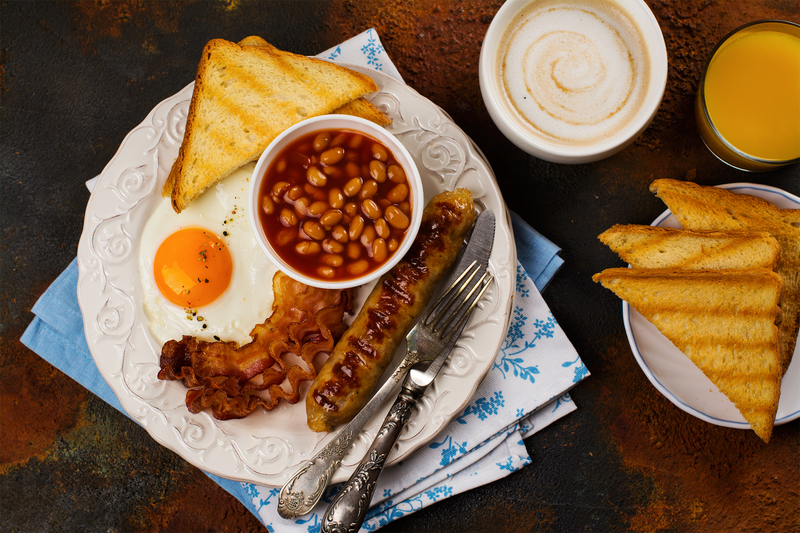 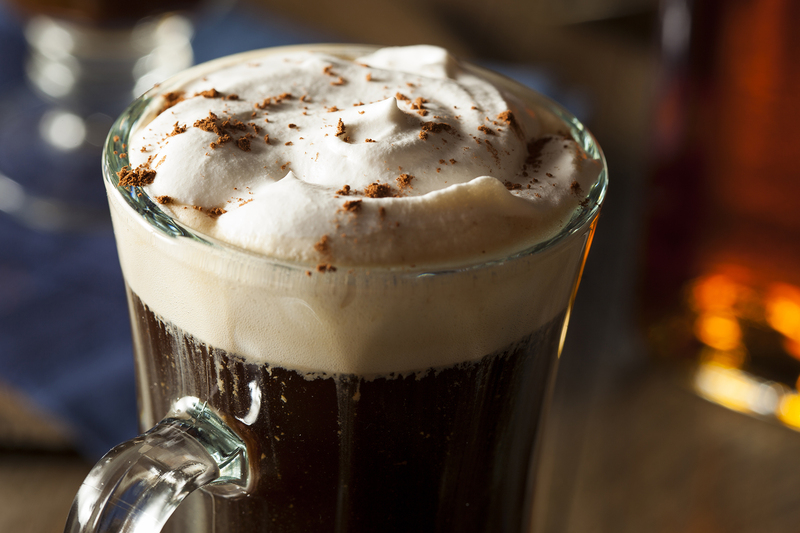 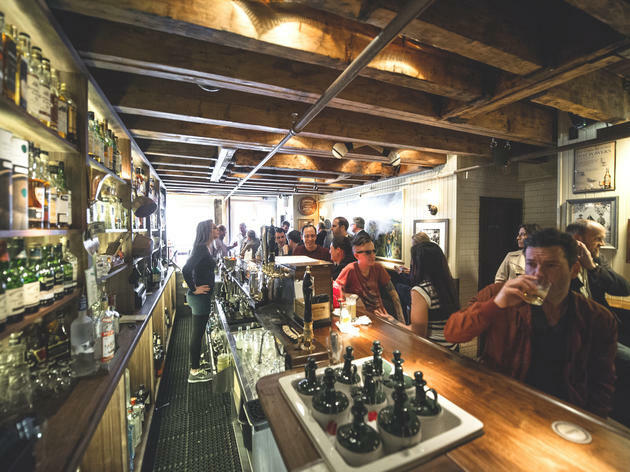 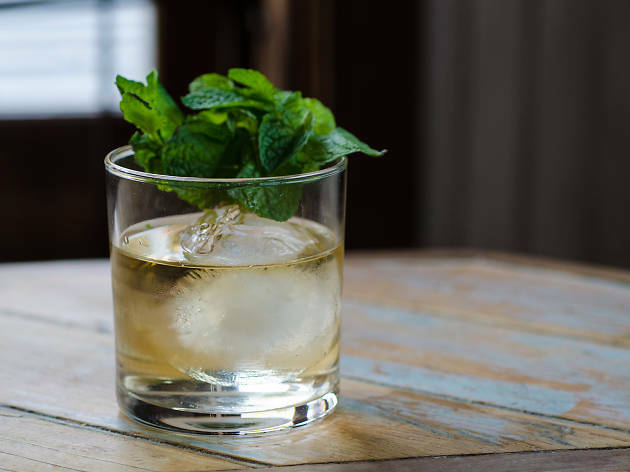 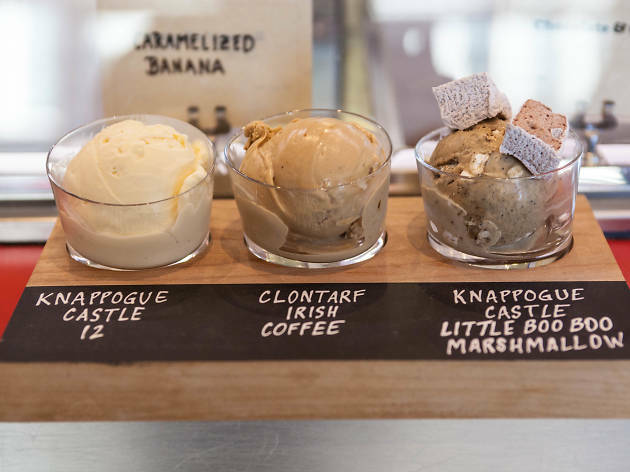 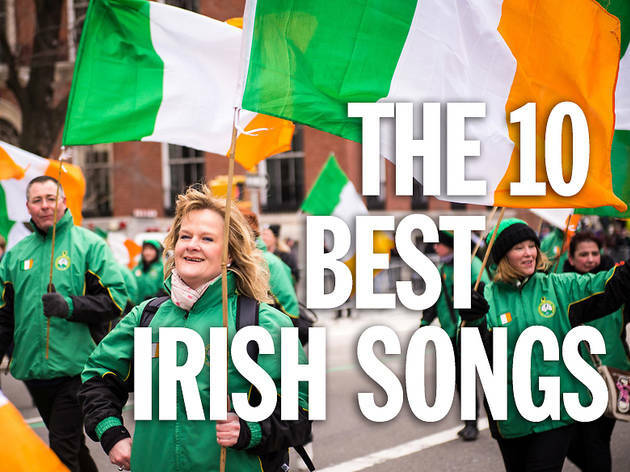 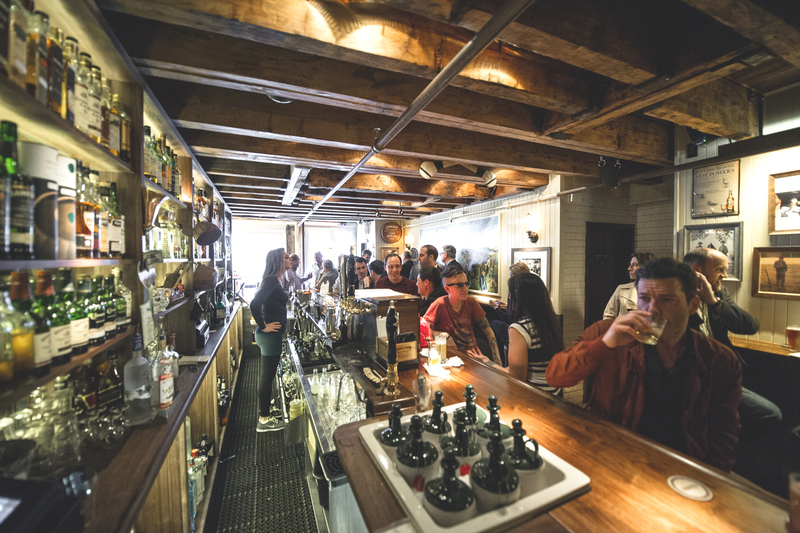 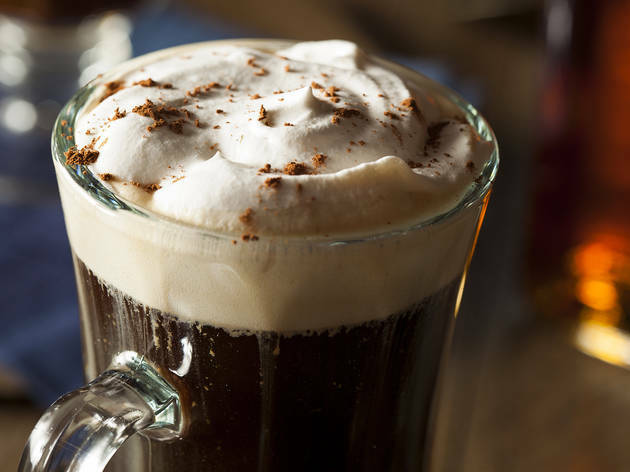 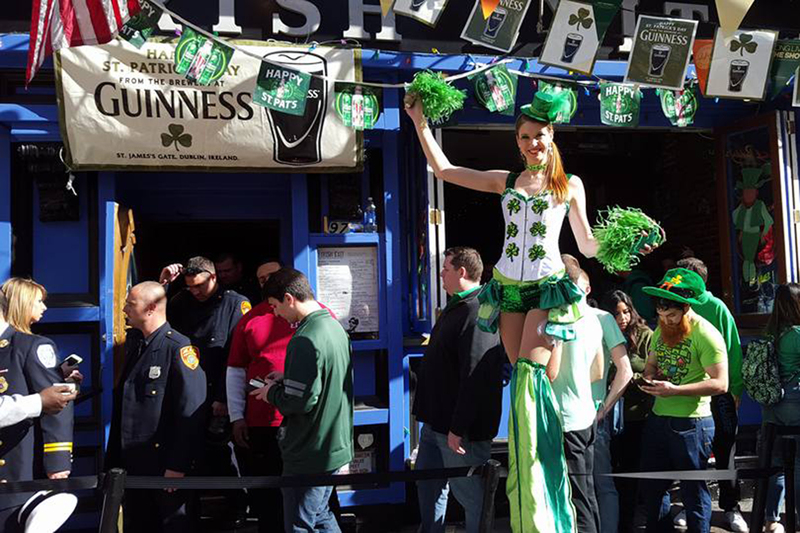 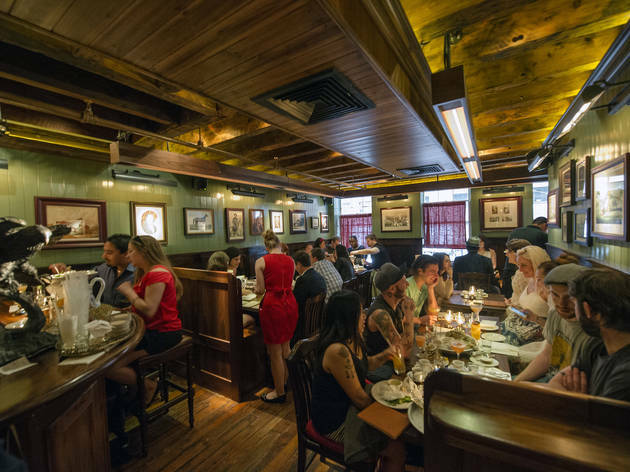 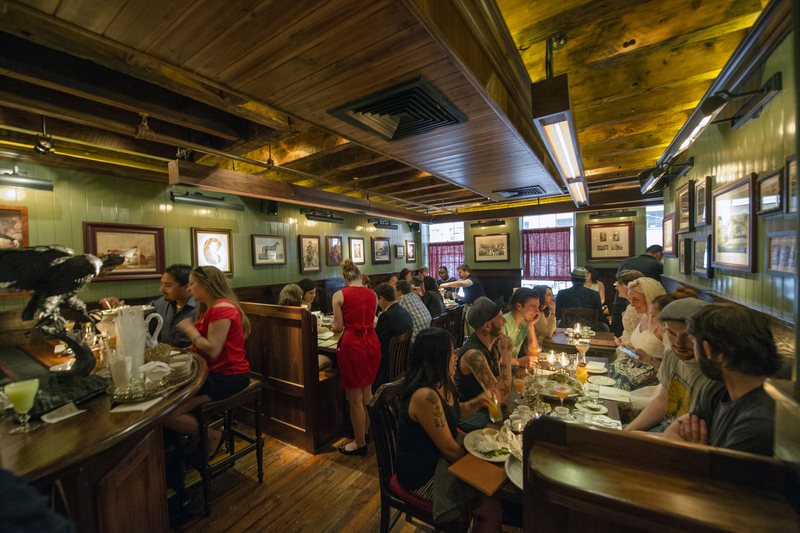 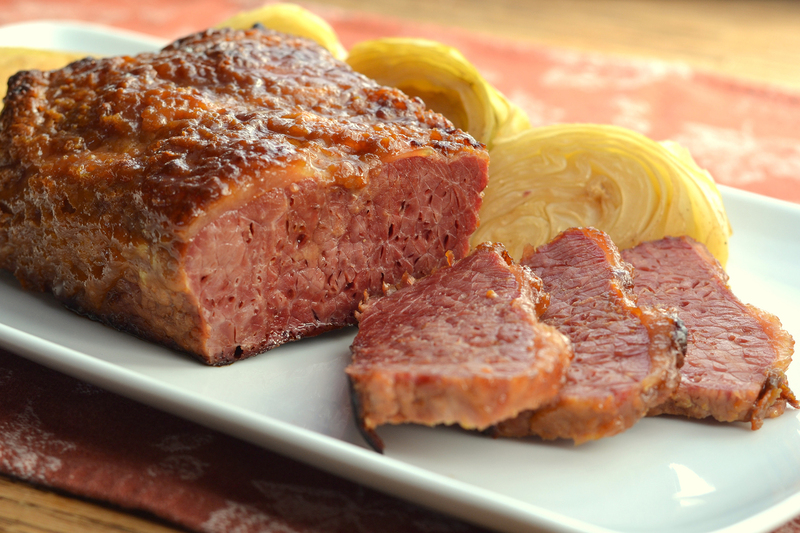 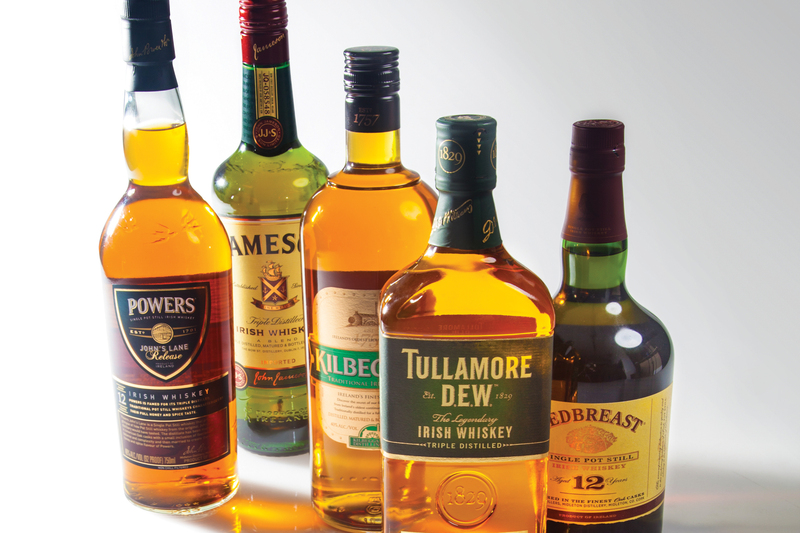 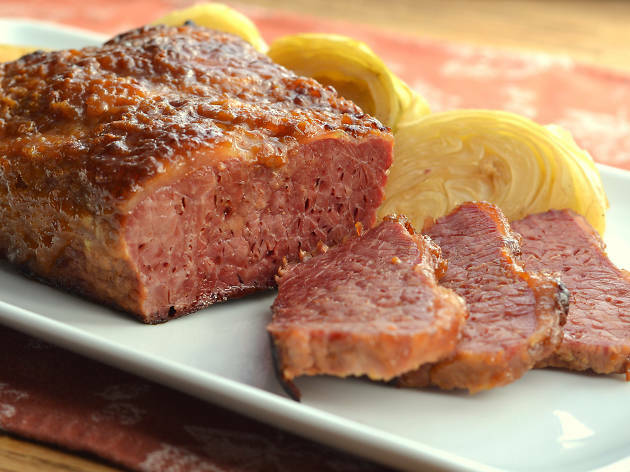 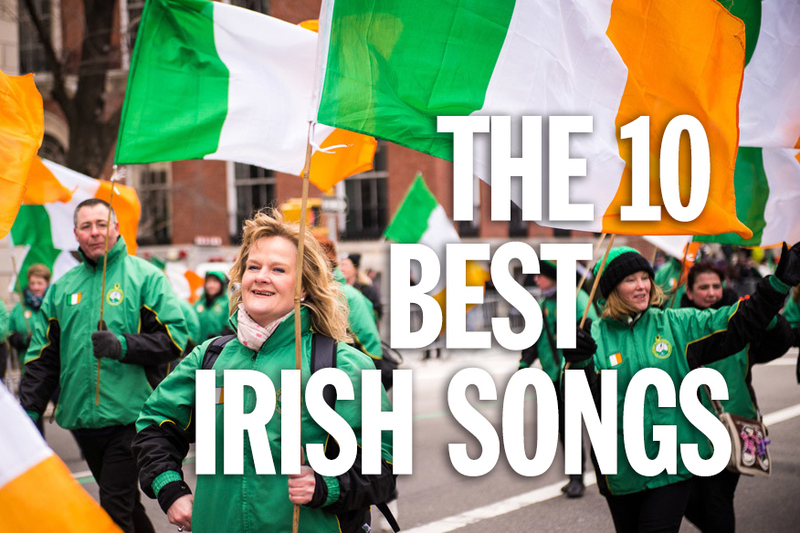 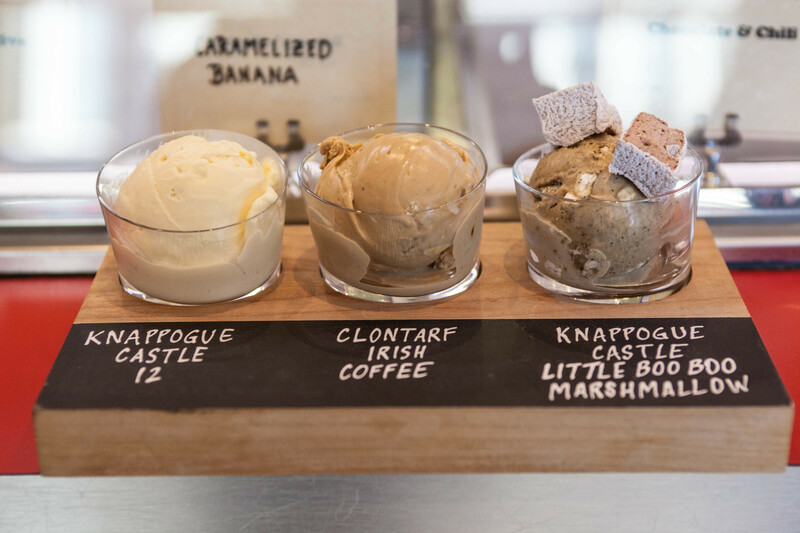 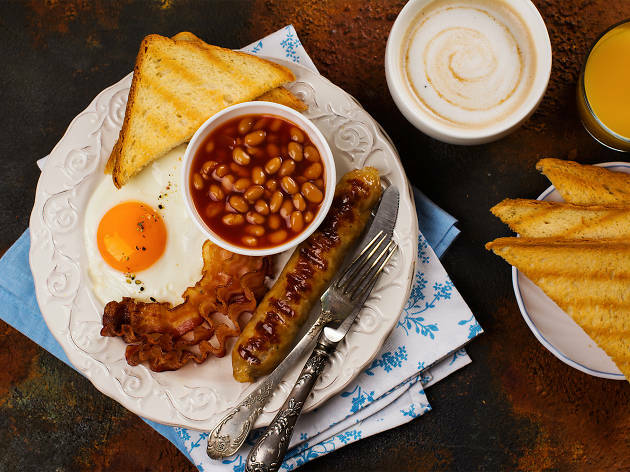 Read on for the best St. Patrick’s Day events, great pubs and Irish restaurants and more. 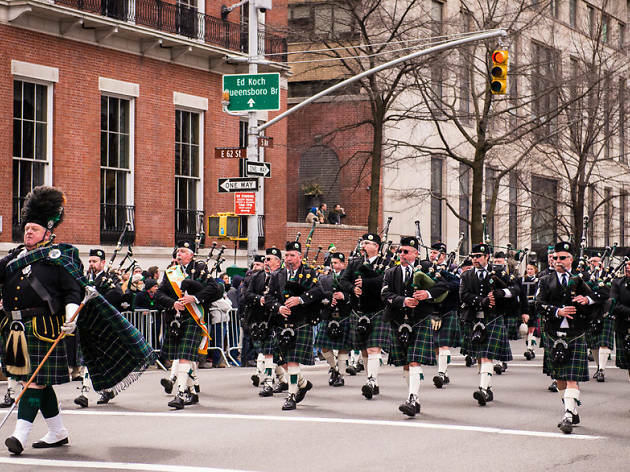 Don’t miss out on one of the best NYC events in March! 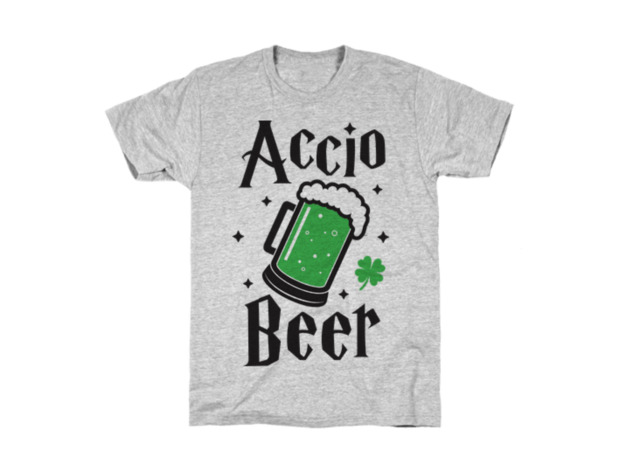 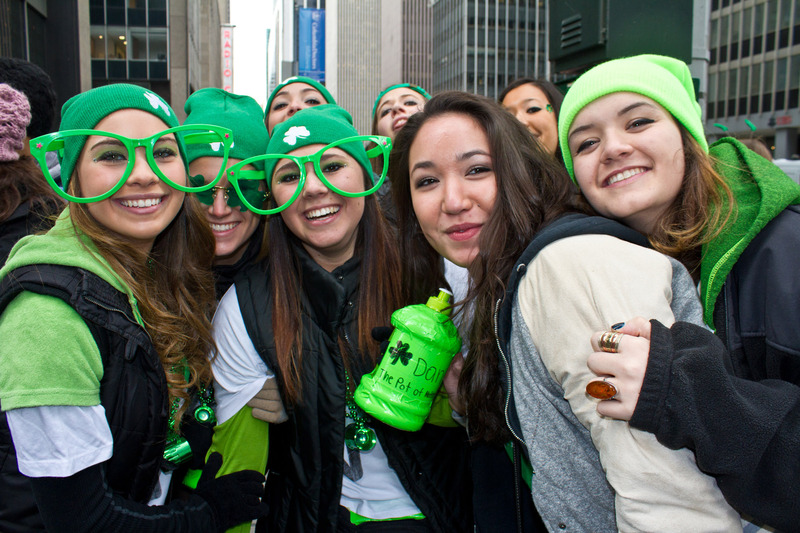 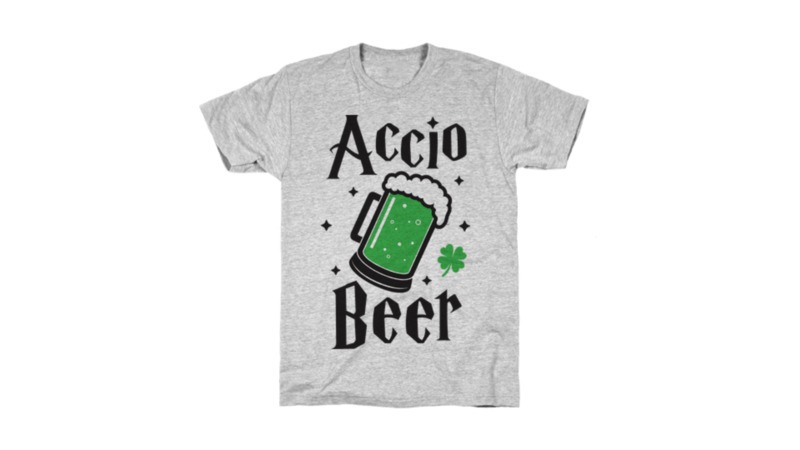 When is St. Patrick’s Day in NYC? 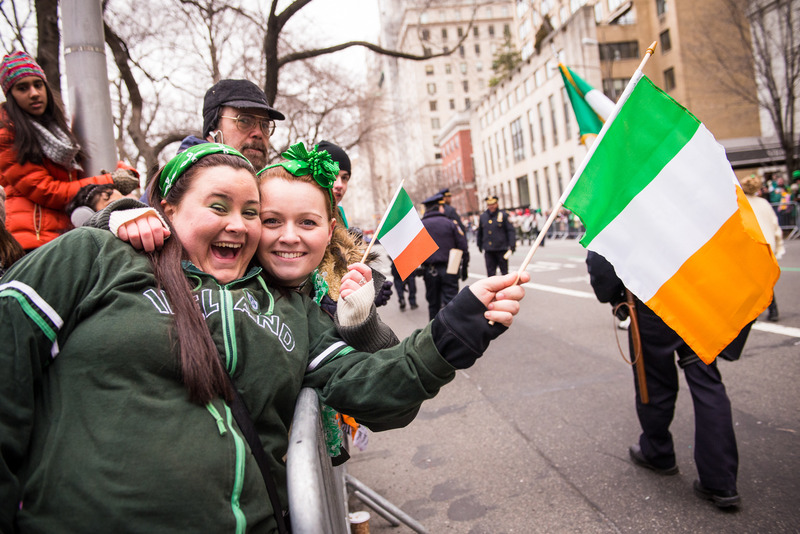 This year, St. Patrick’s Day falls on Sunday, March 17, 2019. 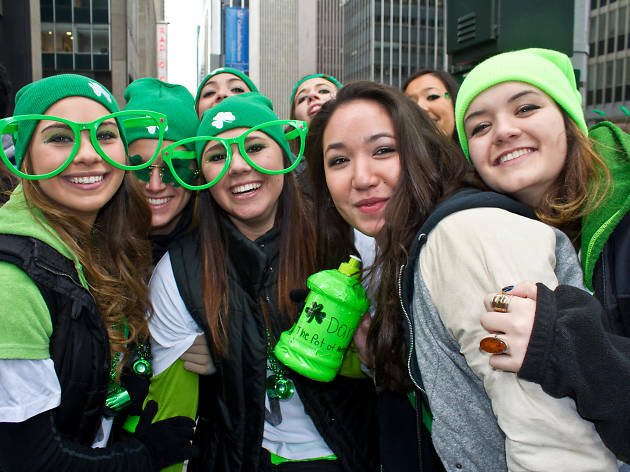 What is St. Patrick’s Day in NYC? 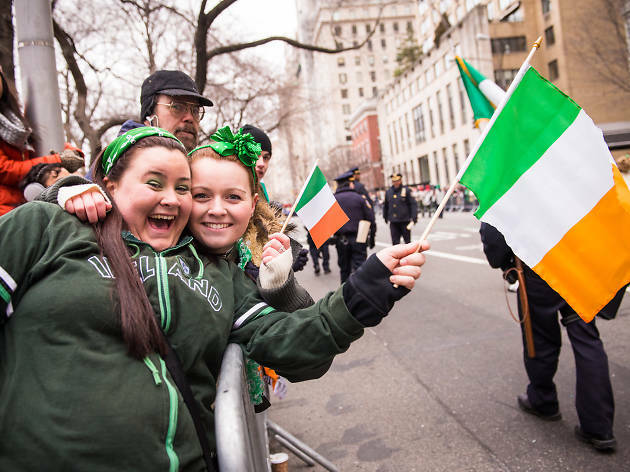 Where is the New York St. Patrick’s Day Parade? 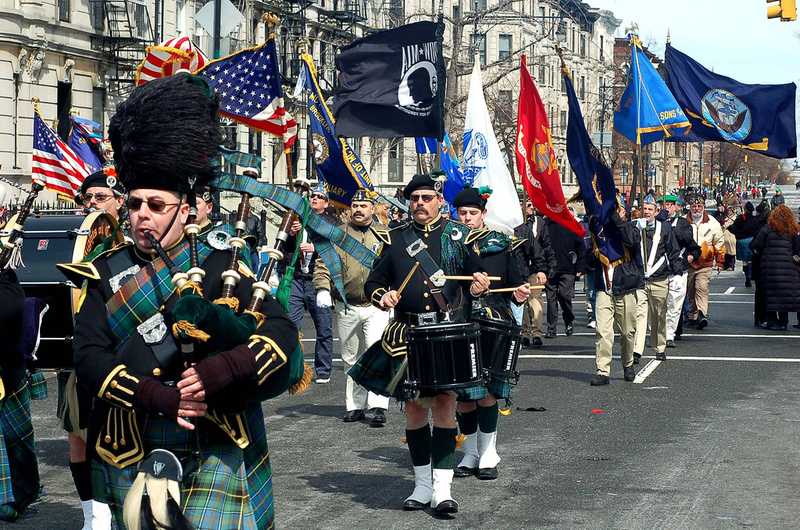 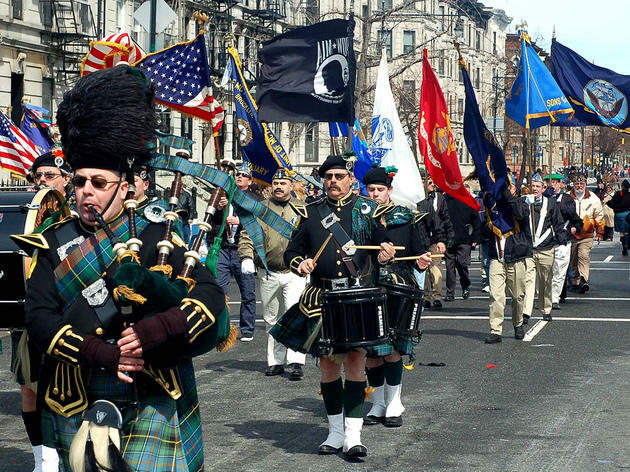 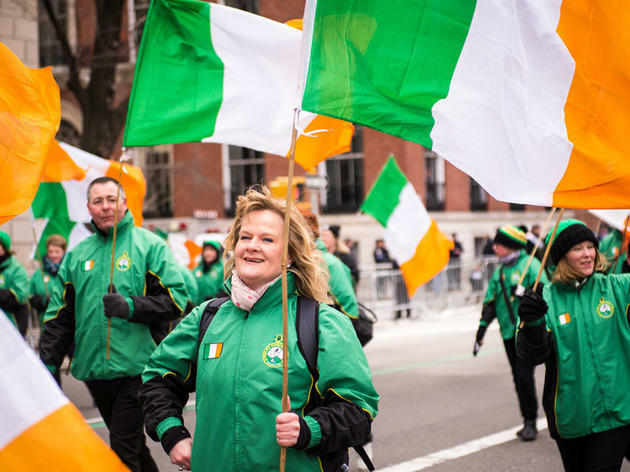 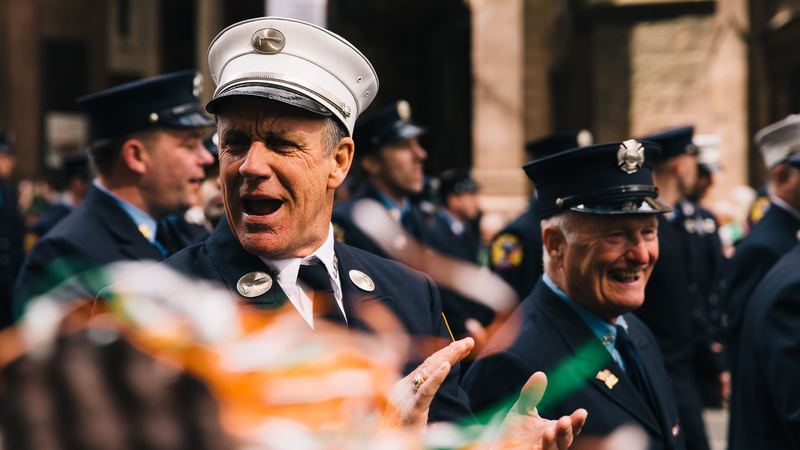 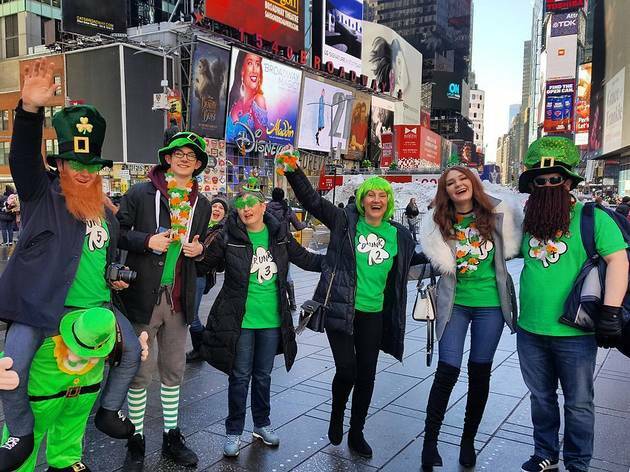 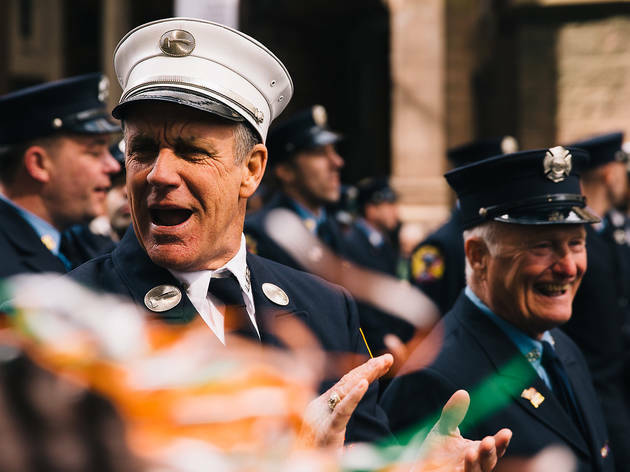 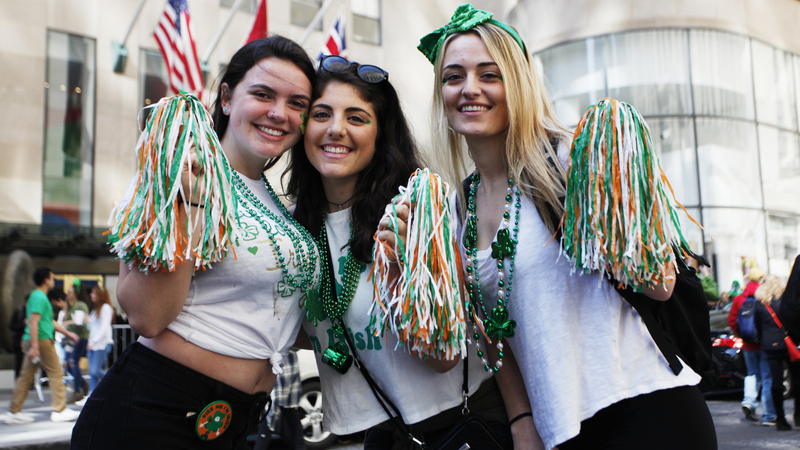 The Parade is the day before on March 16 and starts at 11am at 44th Street, marching up Fifth Avenue—past St. Patrick's Cathedral at 50th Street—all the way to 79th Street. 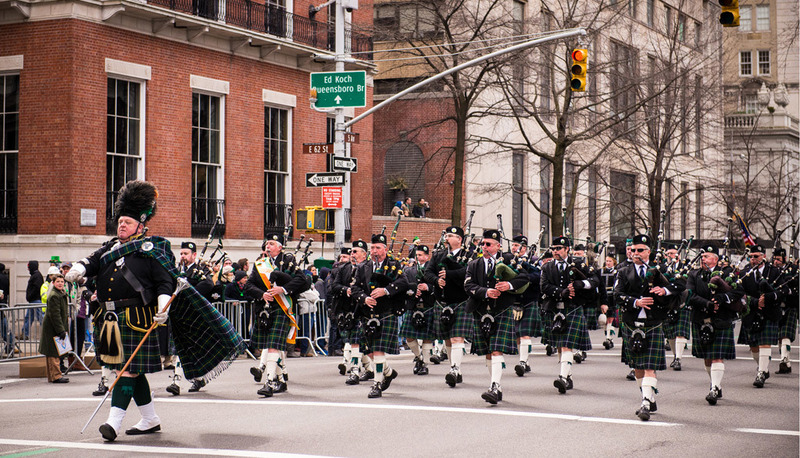 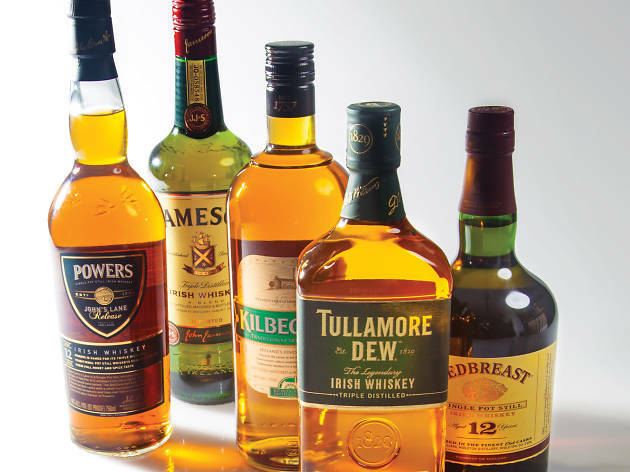 It finishes around 5:00pm at the American Irish Historical Society at East 80th Street.